How much fun would this be? Grab your friends and family and make a day of it. Chattanooga is a great place to spend the day and it’s just an easy hour drive from any of our beautiful cabins. The Barn Nursery will be hosting this event and there will be 2 classes available and base materials are included. Check out: http://www.eventbrite.com for all ticket information. 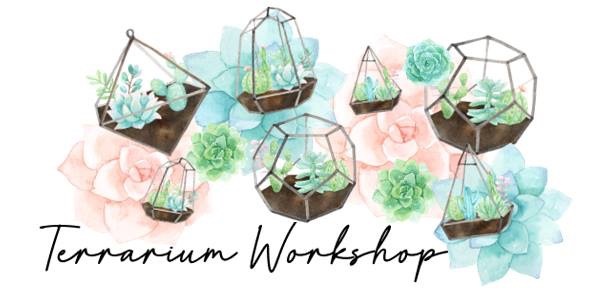 So make your plans today make your very own Terrarium Garden.